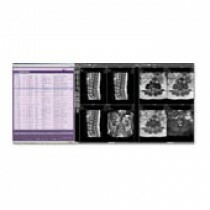 PACS - Picture Archiving System for storage and management of high resolution medical images. 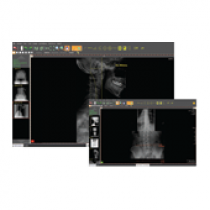 RIS - Radiology Information System for patient tracking and scheduling, also allows for the storage of images and data with reporting capabilities. 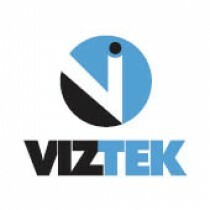 Our portfolio of products can meet your workflow expectations, from enterprise web enabled solutions to small office installations. 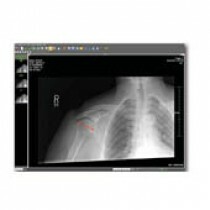 Storage, archival, and disaster recovery are important aspects of digital medical imaging. In addition to the systems needed we also carry the media and accessories needed for archive and copy needs.